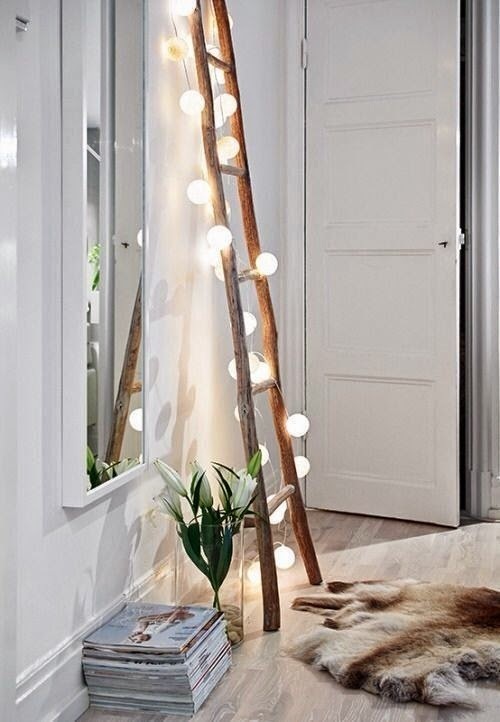 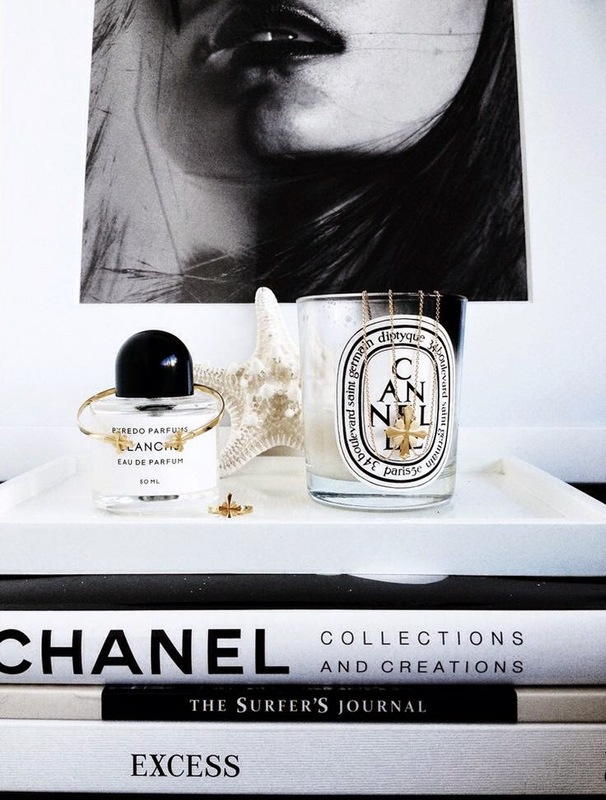 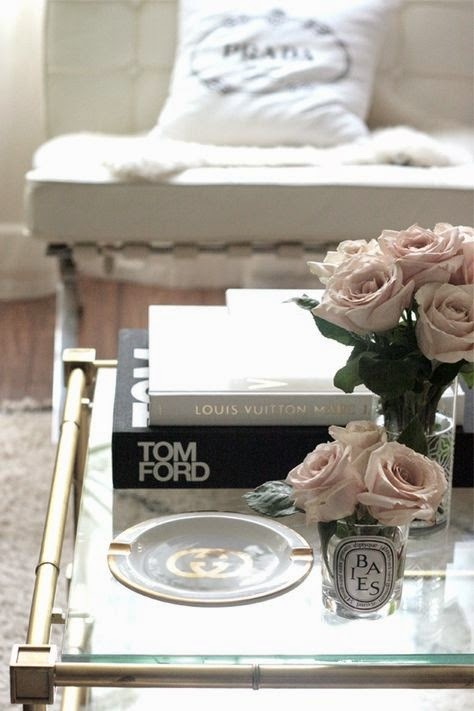 Every fashionista likes styling their home and making every bit of space look fabulous. 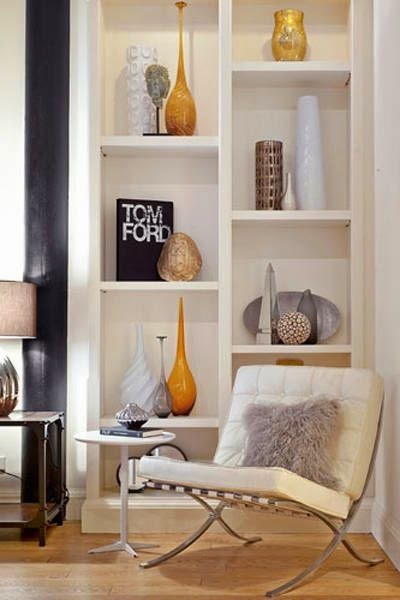 The New Year is a great excuse to restyle and redecorate your home. 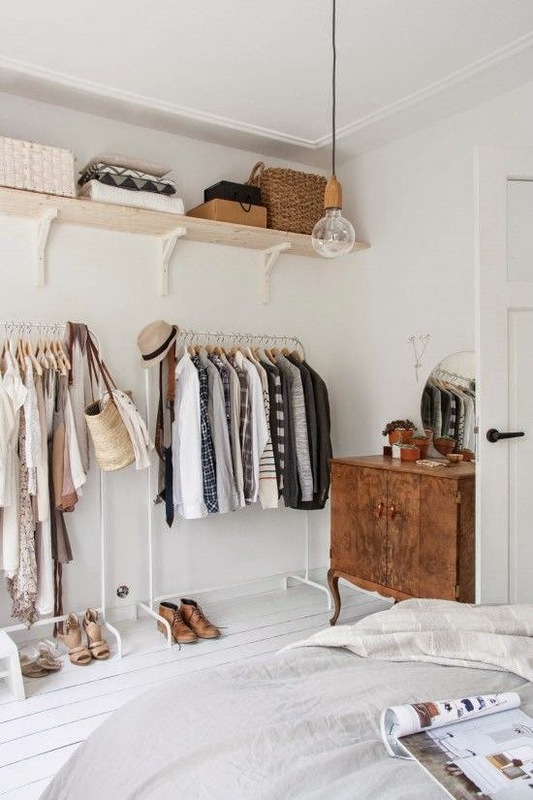 Organisation and a good airflow is vital in any space and keeping things fashionably tidy provides a great ambience for your wellbeing. 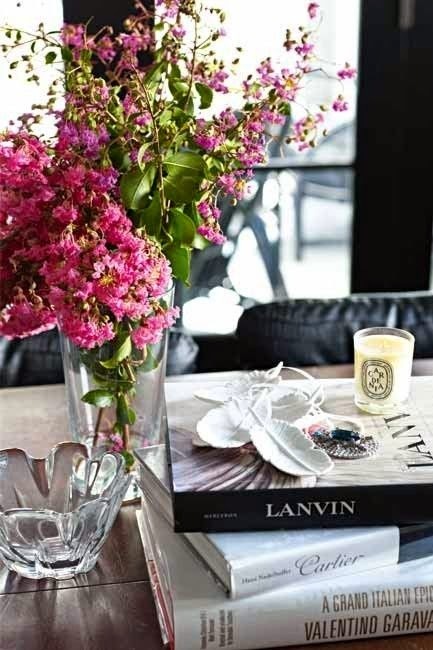 Decorate with candles, books and flora and transform your home into a place of tranquility and elegance.